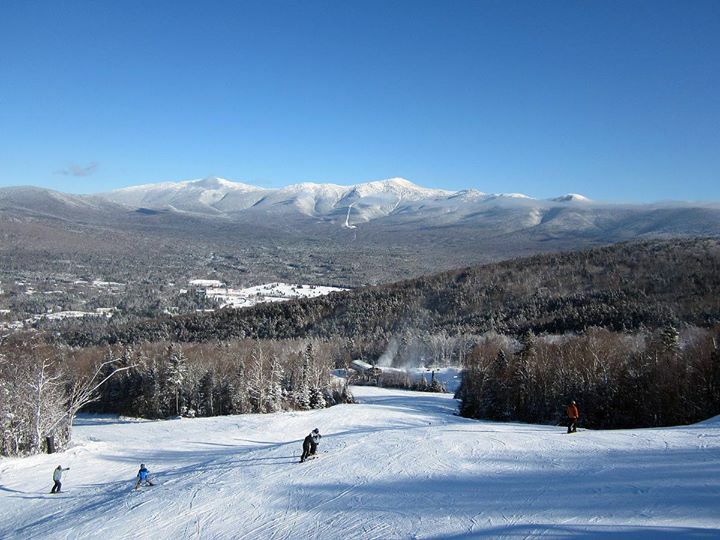 Join the Ride & Ski Card at Bretton Woods for a special $69 lift ticket when you show your card! We’ll also have an aprés-ski party in the bar from 2:30-5:30 PM with Harpoon Brewery, EFFEN Vodka, and Jim Beam, and tunes from Palmer Egan. 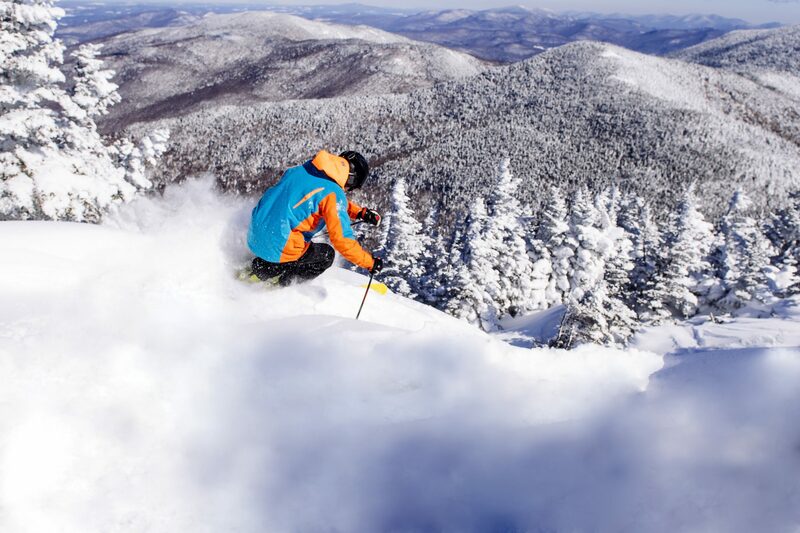 Join us on the mountain!